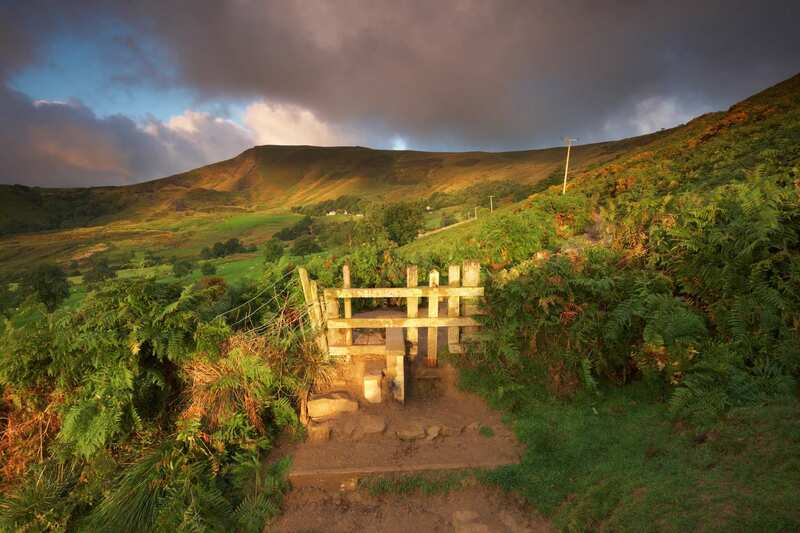 Explore the southern stretch of the White Peak Way on a shortened self-guided walking holiday. Accommodation, luggage transfer and custom holiday pack included. 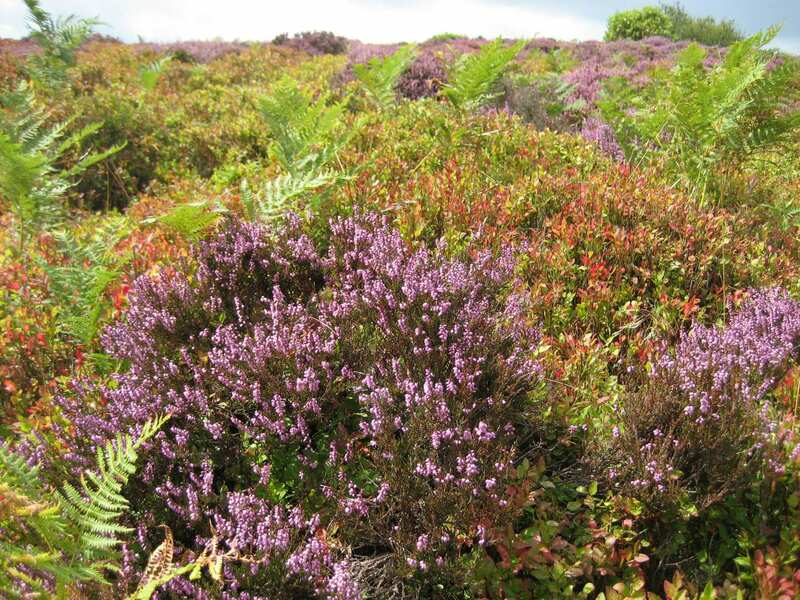 A scenic walk from Bakewell to Buxton along the valleys and dales of the Peak District National Park. 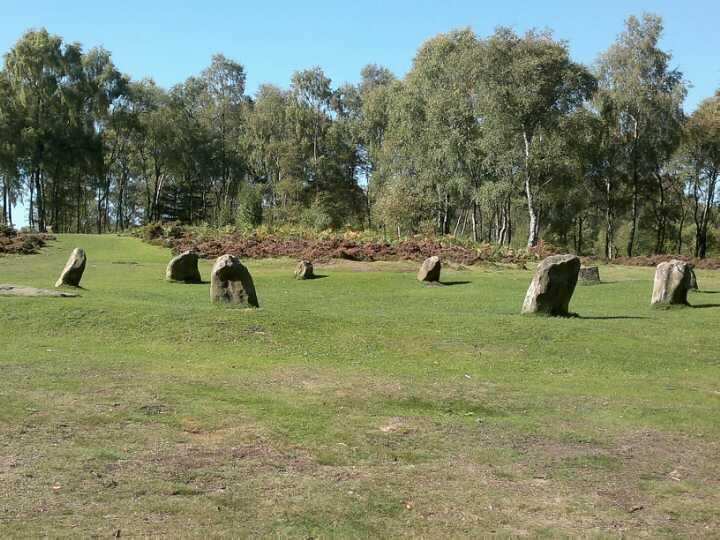 Visit the opulent grounds of Haddon Hall and the mysterious stone circles of Stanton Moor on this walking holiday along the south section of the White Peak Way. 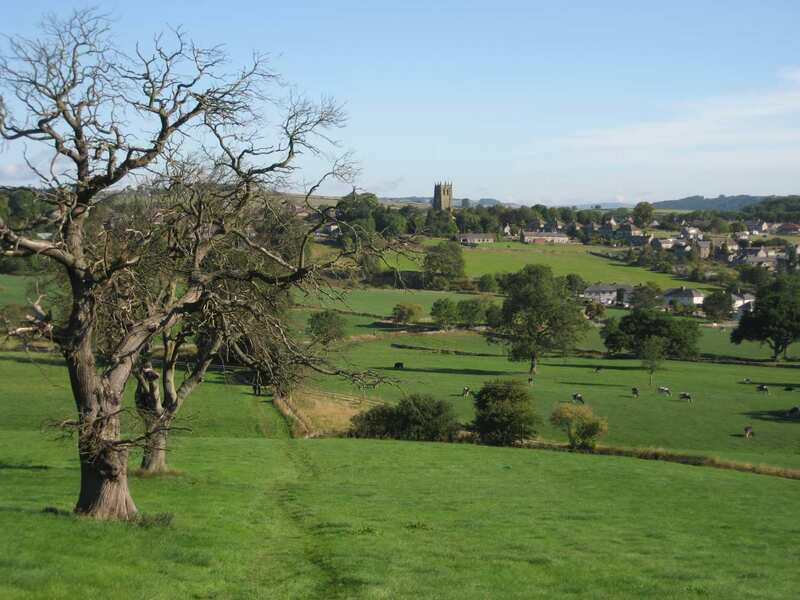 Past rock formations and the very village that inspired Charlotte Bronte to write Jane Eyre, the trail rambles through beautiful Derbyshire dales, where rich riverside scenery teems with wildlife. 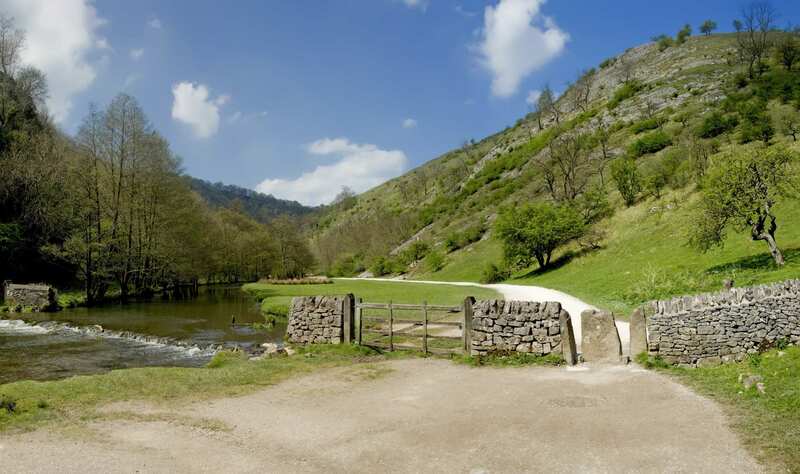 The final section of the trail incorporates lush water meadows and the beautiful Horseshoe Dale, before pressing on to the old spa town of Buxton. Hopping across the stepping stones at the foot of Thorpe Cloud. Clambering to the tremendous viewpoint at Thor’s Cave. Exploring Haddon Hall, a stunning English Tudor house. Rest days provide the opportunity to explore some of the fascinating little towns along the trail. Whether you spend the day writing postcards or exploring interesting locations, an extra night is the perfect way to extend your holiday. The attractive market town of Bakewell, famous for its delicious Bakewell Pudding, is a popular choice. The Old House Museum was built in the reign of Henry VIII and includes many items of interest. Haddon Hall, one of the finest medieval manor houses in England is just two miles south of the town and is well worth a visit. 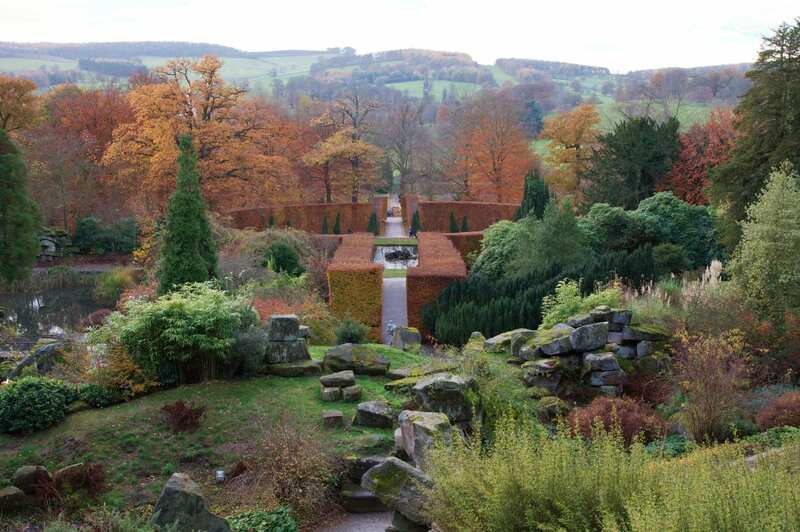 It is worth considering spending a day exploring the house and grounds of Chatsworth House, some four miles away. The splendid old spa town of Buxton is worth considering for an extra night at the end of the trail. Amongst the many fine buildings is The Crescent, built in the 18th century by the Duke of Devonshire to rival its namesake in Bath; the Old Hall Hotel, which once played host to Mary Queen of Scots; the Opera House; the Devonshire Hospital, built in 1790 as stabling for the horses of gentry 'taking the waters', its magnificent 164ft dome was for many years the world's largest domed roof; and the Pump Room. Poole's Cavern, on the outskirts of the town is one of the finest show caves in the Peak District. By Air - The most convenient major city and international airports are Manchester, Leeds Bradford and East Midlands. By Rail - The nearest rail stations to the start of the trail (Bakewell) are either Matlock (about 8.5 miles away) or Buxton (about 12 miles away). There is a rail station at the end of the trail (Buxton). By Bus - Various bus services run to Bakewell and from Buxton. From London - Trains run from London St Pancras station to Matlock. Return To The Start - The easiest way to return to the start of the trail, is to take the bus from Buxton to Bakewell.